With winter coming soon, having a laundry clean may seem like a difficult task; mainly when the weather winter brings hindering you from being able to hang the washing out. 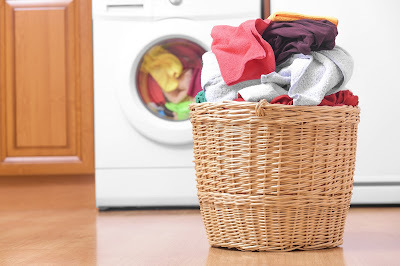 As a result, it is likely that together with the regular use of your washing machine; you will be relying heavily on your tumble dryer to help with your laundry needs. There are different types of laundry machines which include different features and prices. Among the two most popularly used washing machines include the front load and the top load machines. The top load washing machines are used in most of the homes as it is easy to use and convenient. However, the front load machines are also gaining immense popularity in the modern days as it includes various beneficial features. Nowadays, most people prefer to use front load washing machines as it is engineered to use less water, power supply, and detergents. Most of these washers have advanced features that guarantee optimum washing performance. However, with regular usage, these machines tend to become soiled as the small amount of dirt and detergent accumulate at the bottom parts of the machines. Therefore it needs to be cleaned regularly so that it remains fresh and neat. By cleaning laundry machines regularly, the clothes are washed better. Most of these ingredients can be bought from a local department store at cheap rates. Some of the essential things required to clean machines include warm water, vinegar, baking soda, and scrub. Mix the soda and water and pour it into the washing machine. Add a bit of vinegar to the solution. The mixture will dislodge the dirt and accumulation of detergents. Close the lid of the machine and run it for a few minutes. This will clean the machine thoroughly. The mixture of soda and vinegar will act upon the stubborn stains and break the mineral deposits in the tub. Now open the lid and use the scrubber to scrub the side walls of the tub. If there are stains which are obdurate, use a paste of vinegar and soda and apply it on the stains. Laying a softy wet cloth on the stain is one of the best methods to remove such stubborn stains quickly. Front load washing machines need to be drained out completely to avoid any bad odor that can emancipate due to the presence of water in the tub. It is also important to leave the door of these machines open when it is not in use as it can facilitate in keeping the tub clean and dry. When the washing machine is kept close after use, it can trap the moisture content inside the tub which can lead to the growth of molds, bacteria and harmful microorganisms. Wiping the tub after every laundry is also an effective way to keep the tubs clean and neat. The drain pump filters should also be cleaned after every wash to avoid the accumulation of dirty water inside the machine. The drain pump filter can be cleaned manually by pulling out the drain plug and cleaning the filters. Laundry machines can be maintained neatly by using the right type of detergents too. Use detergents with fewer suds and fragrance so that it is easy to drain out the water from the tubs quickly. 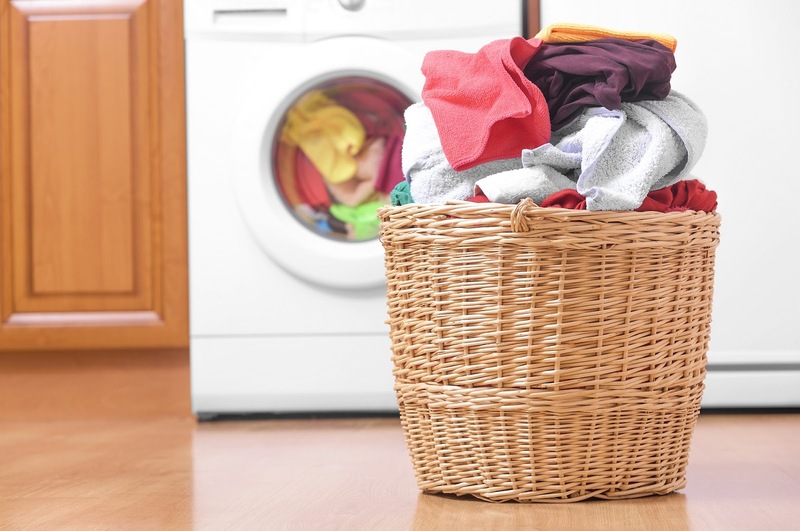 While you're clothes washer and tumble dryer will end up plainly two apparatuses which you'll depend intensely on amid the winter months, there are various laundry basics which you ought to consider putting resources into, to make your winter laundry a breeze. From ink and make-up stains, through to grass, mud and sustenance recolors, our garments are put through a considerable measure. Gratefully, handling such stains doesn't should be a troublesome assignment, or include different stain evacuation items. Rather showering a stain remover splash straight onto the influenced region to make an unmistakable powder layer which ingests the stain, will expel any unattractive checks left on your dress. The stain remover can likewise be utilized on upholstery, floor coverings, and non-launderable backdrop, helping you to expel stains not simply from garments, but rather from around the home. With regards to cleaning garments, it's critical to keep shading apparel out of an indistinguishable wash from whites. While a large number of us do this, every once in a while the odd hued thing can sneak into a whitewash. Gratefully, you can help keep hues from running by adding a shading power sheet to the wash. The sheets will catch free colors amid the wash cycle, keeping hues from running and being consumed by different textures inside the wash - keeping your whites more white for more! Doing your laundry amid the winter months is probably going to see your vitality charges rise somewhat, as not exclusively is the clothes washer used to clean the garments, yet the tumble dryer will see an ascent in real life. Gratefully, it is conceivable to spare vitality, in spite of using both a clothes washer and tumble dryer, by utilizing vitality sparing tumble dryer balls while drying your garments. Vitality sparing tumble dryer balls are not just the normal approach to relax textures, dispensing with the requirement for either cleansing agent or dryer sheets; however, they've likewise been intended to lift and separate laundry empowering hot air to stream all the more productively. Like this, the tumble dryer balls help the drying procedure and help lessen the drying time by as much as 25%. On the off chance that space is at a premium inside your utility room, yet you would prefer not to miss out on the advantages of having a different tumble dryer to your clothes washer, consider stacking one over the other, by using a stacking pack. Stacking packs, which are fast and simple to introduce, take into account simple and safe stacking of a tumble dryer over a clothes washer. Notwithstanding making the stacking of a tumble dryer onto a clothes washer less demanding, some stacking units finish with racks, empowering you to stack and dump your clothes washer into your tumble dryer effortlessly. Steady utilization of your clothes washer during the time will improve its probability getting to be thwarted by limescale (in case you're in a hard water range) and cleanser, which like this can cause obnoxious smells. Such issues, nonetheless, don't have to impede your apparatus and can be amended effortlessly - via doing an upkeep wash each month, in which a limescale and cleanser remover ought to be connected. 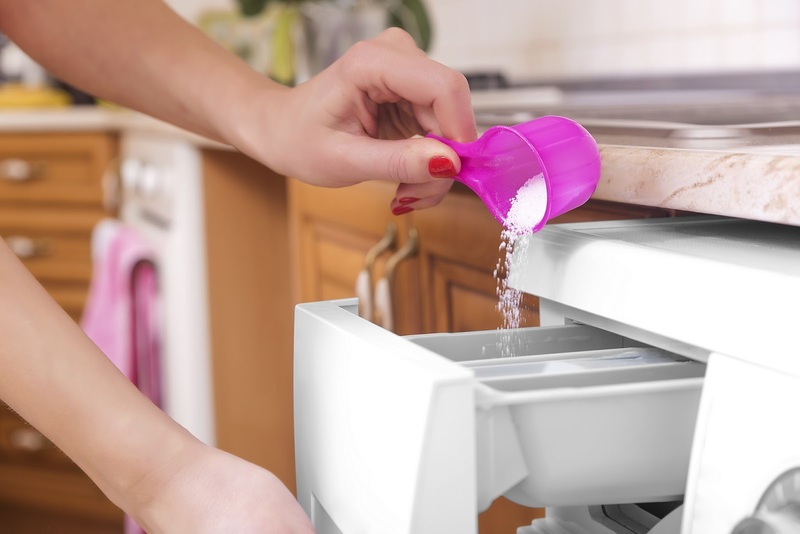 The limescale and cleanser remover eliminates microscopic organisms from your clothes washer, decreasing stale scents. The remover additionally cleans any hints of limescale or cleanser develop from inner parts, including the drum, dividers, channels, pumps, components, and loops. By frequently utilizing such a remover inside a support wash on your apparatus, you will help to fundamentally expand the life of the machine, in the meantime as decreasing vitality utilization. Using these laundry fundamentals will help keep your clothes washer and tumble dryer performing at their ideal execution for quite a long time to come. They'll additionally spare you cash and keep your whites cloths, more white for more.